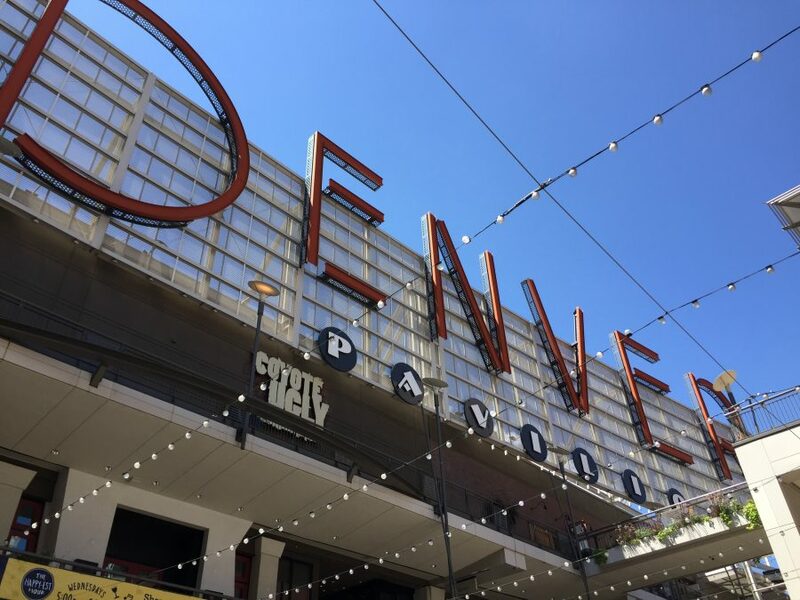 A little overdue, here are some thoughts on last year’s TypeCon in Denver on August 12-15. This is the first time I’ve attended an academic conference to present my work. I was invited as a presenter in the Education Forum that took place before the official start of the conference. I gave a talk based on my Typographic Design Lab 3 course that I named: “From Loop to Narrative: Teaching Kinetic Typography”. To what degree motion enhances or limits the way text information is perceived by the viewer? How can we judge whether or not motion benefits the communication process? Aside from presenting, I attended several talks all very different in subject matter, presentation style and rigor. The conference brings together people with a common interest in typography but very different points of view, experiences and interests. From the general conference I had the same perception of diversity. Some talks where based on rigorous and serious research, for example a talk about the Hershey fonts developed by Dr. Allen V. Hershey at the Naval Weapons Laboratory in 1967 or a scholar that came from the UK to show his research in using type to add data to data visualizations. Other talks where more of a collection of images with a common subject but lacked a structure or a point of view. Because the conference is so open in subject matter, there’s great variation on contents and scope.